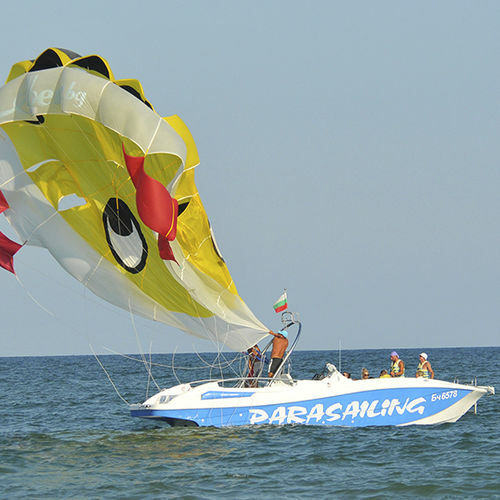 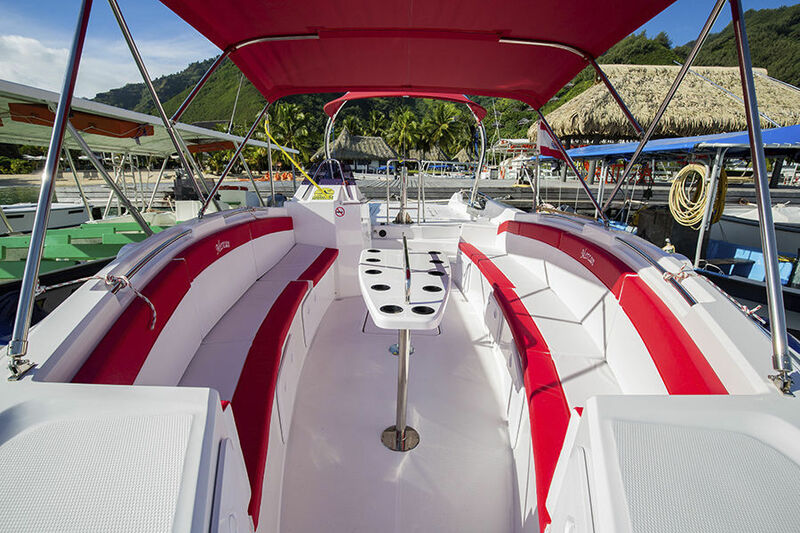 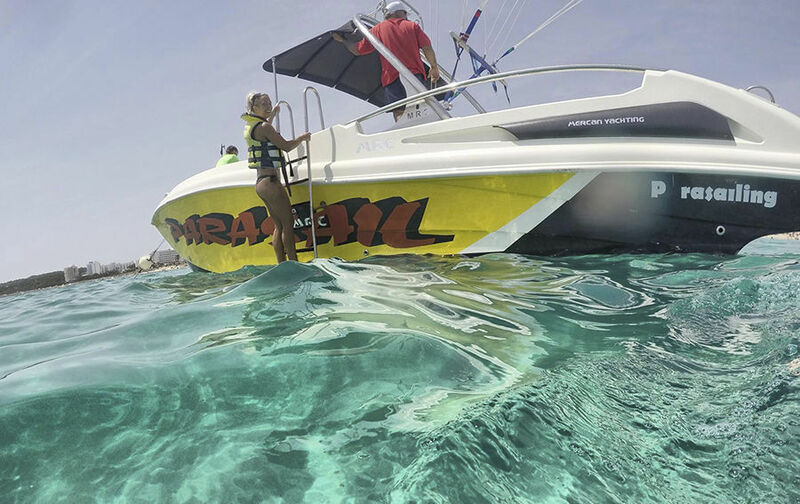 Full length of 10.30 m 'Parasailing, 34' 'is a particularly indispensable models of enterprises engaged in water sports.15 person capacity, fiberglass body kit. 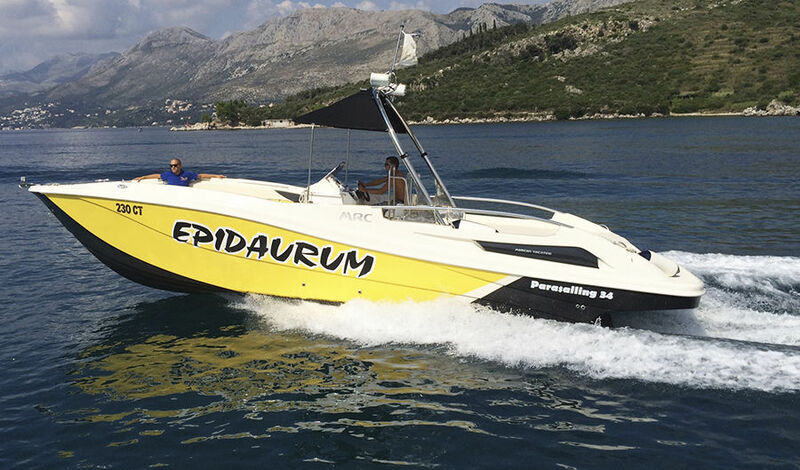 Fuel capacity 325lt.45 knots maximum speed capability of the boat. 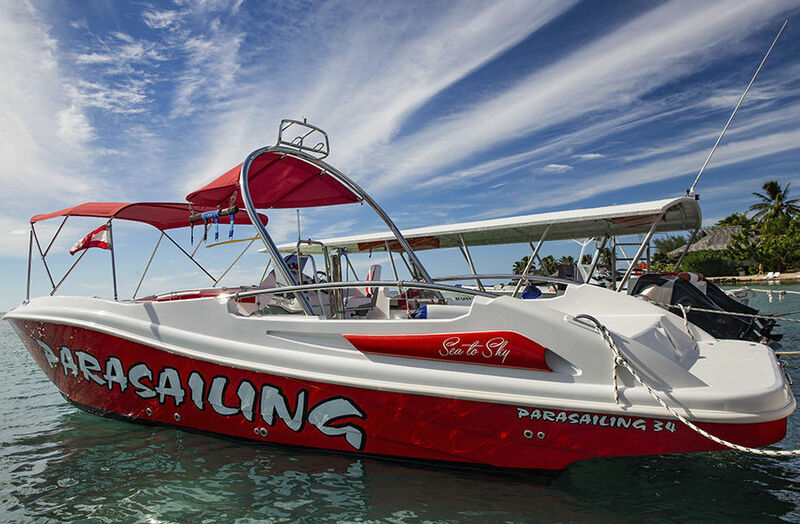 In the range of 320hp-450hp engine can be shipped as a single machine.